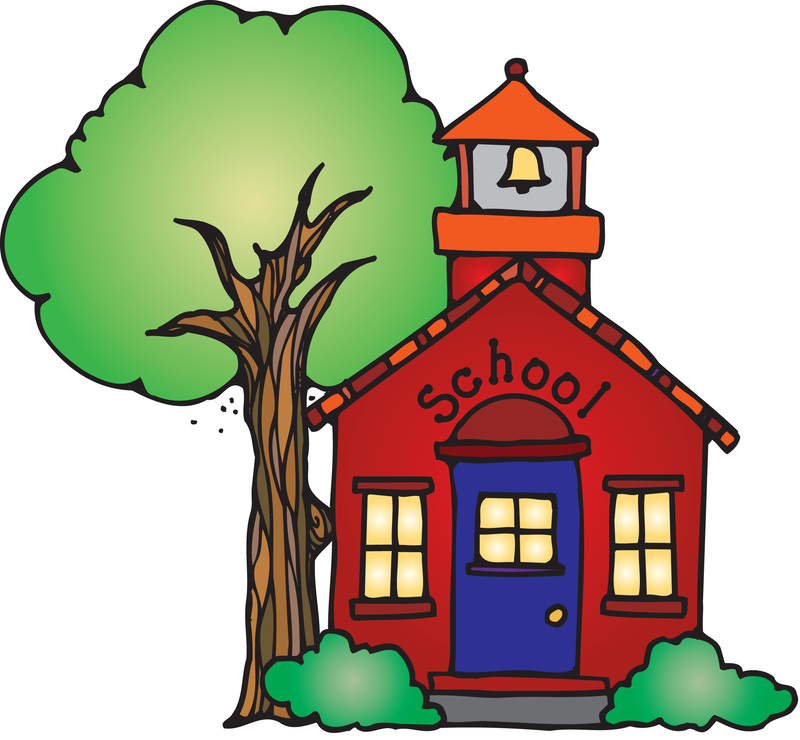 Regular attendance contributes to academic achievement and facilitates the student's ability to succeed. Alabama law requires all children between the ages of 6 and 17 to attend school. 3. Inclement weather which would be dangerous to the life and health of the child as determined by the Principal and/or Superintendent. Unexcused absences are those for which no acceptable written explanation is provided by the parent/guardian, or for reasons other than those noted above as excused absences or those after 10 days per school year which no physician or court documentation is provided. Excessive absence is defined by any absence above 10 days. Days of absence beyond 10 days must be documented by a physician's statement or by a court order to be considered excused. A parent/guardian note of explanation is not acceptable for absences after the 10th day. The St. Clair County School System participates in cooperation with the St. Clair County District Attorney and the St. Clair County Juvenile Court in the Early warning for Attendance Intervention and the Early Warning Program for Behavior Intervention to assist families in achieving good school attendance and students in maintain good conduct. 1st referral: Made once a student has 3 unexcused absences. The parent/guardian will be required to attend a conference with a judge and juvenile probation officer. 2nd referral: Made once a student has 5 unexcused absences. The parent/guardian will be required to attend a conference with the student, a juvenile probation officer, and designated school officials. 3rd referral: Made once a student has 7 unexcused absences. The school shall file a petition in Juvenile Court which may result in charges against parents/guardians and/or court ordered supervision (CHINS designation) of the student. Excessive Check-ins, outs, or tardies: Parents of any student with excessive check in's, out's, or tardies (10), or a combination of each (totaling 10) must attend a conference with the Principal or Assistant Principal to address the issue.